Hotel Grenzfall - naturally, this name also stands for accessibility. We want all of our guests to have a problem-free and stress-free arrival and a tremendously comfortable and relaxing stay. You want to be sure you know what to expect before you arrive. That’s why we’re going to introduce ourselves and our surroundings from the viewpoint of accessibility, so that all important information is just a click of the mouse away. We want that all our guests have a trouble-free and stress-free journey. Click here for the barrier-free travel arrival information. We also make your stay comfortable and relaxing. 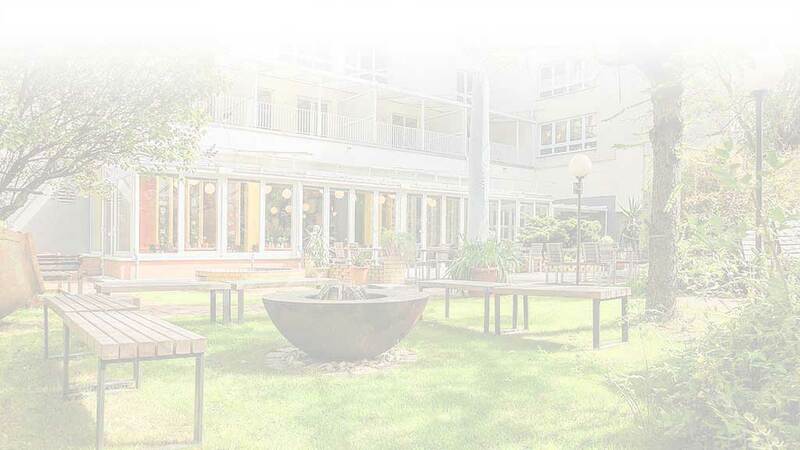 Hotel Grenzfall – naturally, this name also stands for accessibility .